The seventh edition of this residential workshop will focus entirely on supporting the successful advancement of the most promising projects that attended our workshop during the last three years and that are still officially “in development”. 2019 programme sneak preview ! After graduating in Communication, Film and Art History from the University in Zurich and Paris he became journalist at Cinébulletin; Media Analyst and Producer for fiction at RTS in Geneva, where he coproduced TV-Web series, short and long feature films. From 2015 to 2017 he worked as a Producer and Script Consultant at CAB Production in Geneva. Among others, he was involved in the development of the TV series “Double Vie” by RTS. 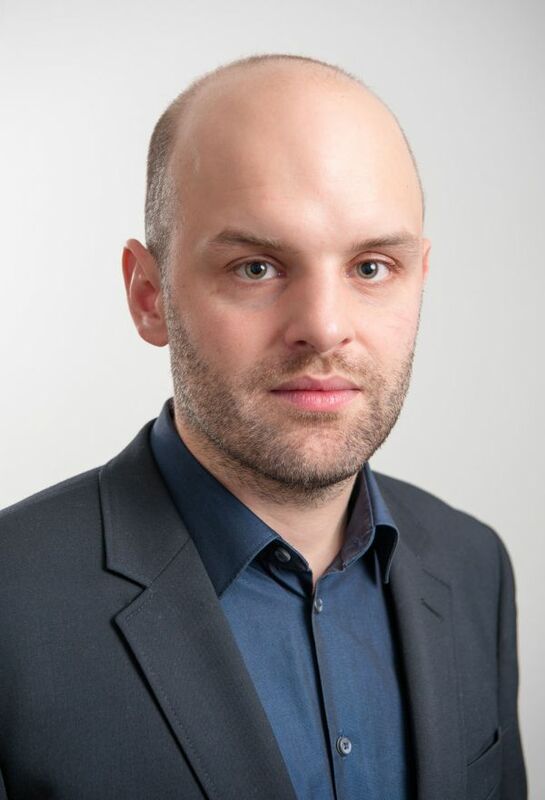 Since 2018 he is Editor for the fiction department at the SRF in Zürich. Federico Dini is a Berlin-based producer and art director exploring the borders between interaction and participation in cross-platform storytelling. His experience spans from film and TV to web and mobile applications. After winning a year funding from the EXIST Programme and the Federal Ministry of Economics and Technology he founded Honig Studios to produce story-driven experiences that are playful and memorable across multiple platforms. With Honig Studios, Federico co-created the transmedia design of the "The Spiral" - a participative TV series and online social game broadcasted simultaneously in eight European countries. The project was nominated at the International Digital Emmy Awards for “Best TV fiction” and in the Prix Europa Awards for “Best online Project”. He is currently developing “Milli”, an extensive story universe for 3-6 years old kids told through animated series, playful applications and learning mini-games. Parallel to that, he's working on “The Great Depression”, a participative feature film about the separation and collapse of near future Europe. 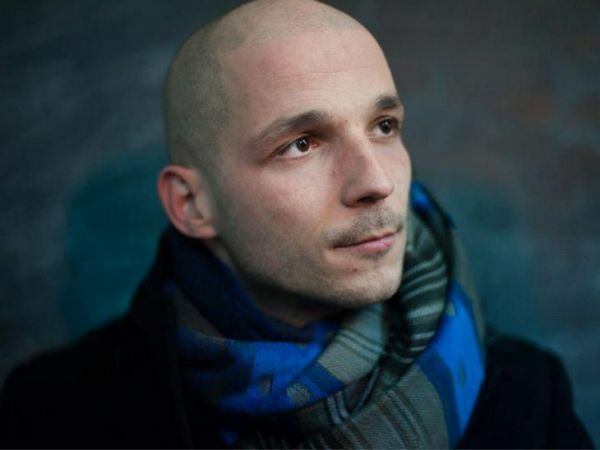 Prior to Honig Studios, Federico produced the controversial webseries “Notruf Deutschland” and interactive projects for clients such as Warner Group and Universal Music. 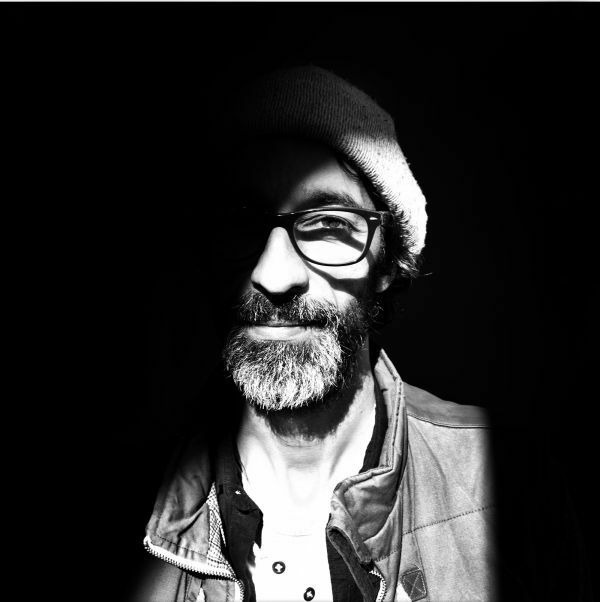 Karim Ben Khelifa, 45, is an award winning photojournalist who has freelanced regularly for Time, Vanity Fair, Le Monde, Stern, The New York Times Magazine and dozens of others. 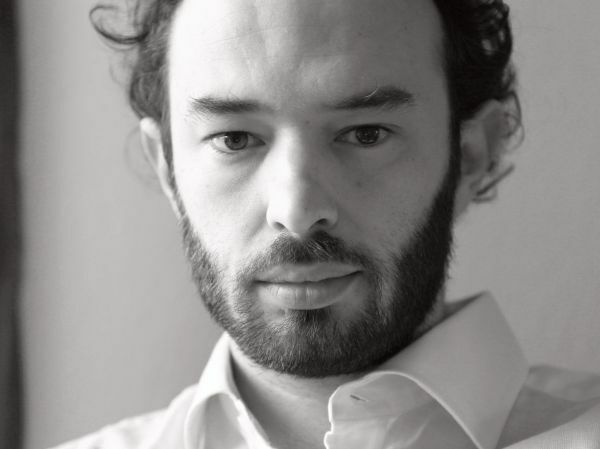 He is the director of the breakthrough VR and AR journalism project “The Enemy” which premiered in Paris in 2017. Karim is widely known for his coverage of the Middle East conflicts and troubles, especially the Iraq and Afghan wars, where he covered the insurgent sides. He has worked in more than 80 countries and territories and has had exhibition on four continents. Ben Khelifa was in 2012 Fellow at the Nieman Foundation for Journalism where he has given talks and lectures in different schools of Harvard University. In 2013/2014 he has been an Artist-in-Residence at the Open Documentary Lab at MIT. In the academic years of 2015/2017, he was a visiting Artist at the Center for Art, Science and Technology as well as a fellow at the Imagination, Computation and Expression Lab, both at MIT in Cambridge. Mathias Noschis is a film marketing strategist specialised in social media. He is the founder of Alphapanda, a film marketing agency with team members in Berlin, Warsaw and Geneva. Before founding Alphapanda, Mathias ran online promotional campaigns in several European territories for films such as “Toy Story 3”, “Black Swan”, “The A-Team” and “Piranha 3D”. He also used to work for the Swiss national film promotion agency. Alphapanda’s client list includes 20th Century Fox, Warner Bros., the European Film Awards, Festival Scope and several independent producers, distributors and sales agents. Alphapanda’s recent projects span from fiction films “A Colony” (Berlinale ’19), “The Guest” (Locarno ’18), “Another Day of Life” (Cannes ’18), “Touch Me Not” (Berlinale ’18 Golden Bear) and “God’s Own Country” (Sundance ’17) to documentaries “Lemebel” (Berlinale ’19), “Hamada” (IDFA ’18), “Heartbound” (TIFF ’18) or Hollywood titles “Bohemian Rhapsody”, “Isle of Dogs” (Berlinale ’18) and “Shape of Water” (Academy Award '18). 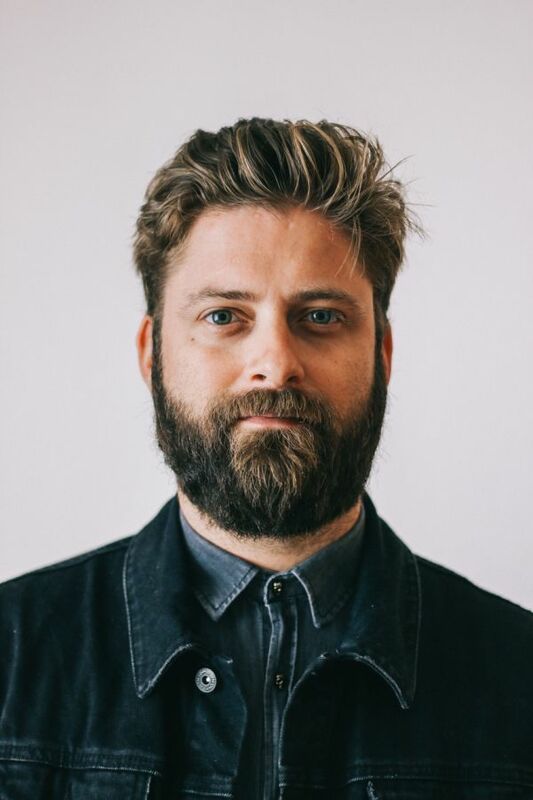 Mathias is also a consultant for Creative Europe MEDIA and a marketing expert and tutor for organisations such as FOCAL, Marché du Film de Cannes, Proimagenes Colombia and IFFR. Michael Brönnimann has been working in different positions for Swiss Radio and Television (SRF) for 12 years, during and after graduating in communication, film and art history from the University of Zurich. 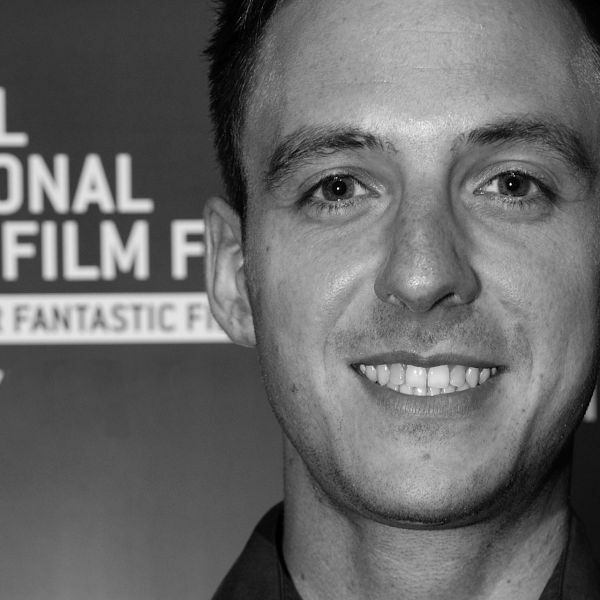 He is currently a buyer and programming executive for fictional content as well as a commissioning editor for new media projects entered in the «pacte the l’audiovisuel», the film fund of the SRG SSR. Additionally, he coordinates various collaborations in the field of storytelling innovation between SRF and the Zurich University of the Arts and the Lucerne University of Applied Sciences and Arts. Pierre Cattan, transmedia producer, CEO of Small Bang studio. Pierre began his career with the creation of several French magazines such as “TOC” and “Usbek & Rica”. He also created and runned several production companies such as Otoko Films and 5ème Étage Production. In 2012 he founded the transmedia studio, Small Bang, which develops hybrid interactive projects. The products range from film productions (interactive or otherwise), to print and digital work, as well as sound production, event planning, product conception, application and game designing. Furthermore, Pierre produces and designs live shows for "L'émission dessinée" and "Mediapart". He also co-produced with Upian the online 30 minute hyper-video experience “Happy world: Burma, the dictatorship of the absurd” for which he received the Orson Welles Prize for Best Documentary at the California Film Awards in 2012. Pierre produced and show-runned the transmedia experience "Cinemacity" with Arte, released in July 2013. Most recently, he produced "BirdLab", a free participatory science game with the National Museum of Natural Sciences in Paris (MHNM) Seasons: Morphosis, the companion app’ of the last Jacques Perrin’s feature lengh movie Seasons, and Phallaina, a scrolling grafic novel’s app, both of them in co-production with France télévisions Nouvelles écritures. Pierre is also co-founder of the association Open Bidouille Camp and Coworking space Superbelleville. After graduating in Art History, she continued her university research by integrating the Dance Lab in Paris 8, working on motion capture in contemporary dance choreographies. Susanna coedited two issues of “Anomalie”, a bilingual review exploring different themes in the fields of arts and digital technologies. Her work included Anomalie #2 “Digital Performance” and Anomalie #3 “Interfaces”. She also contributed to the CD-ROM “Le Centre Georges Pompidou: La collection” and “Yves Saint-Laurent: 40 ans de création”. Since 2002 Susanna has worked for the Web Department of Arte, where she was recruited to create innovative content for the web. Her teamwork with the commissioning broadcast editors resulted in the project “Gaza-Sderot – Life in spite of everything”, or “Farewell Comrades!”. 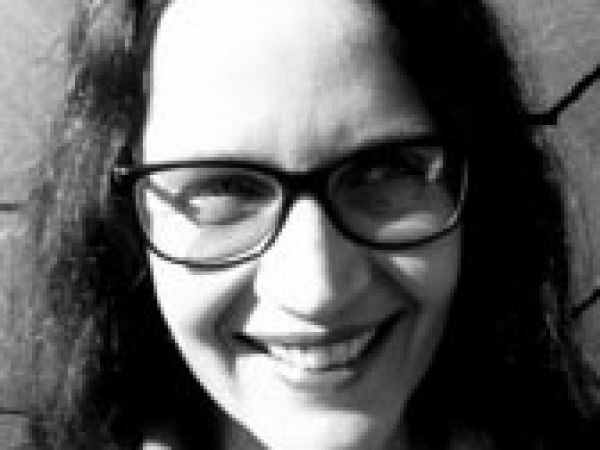 Today Susanna Lotz lives in Berlin, where she collaborates on international transmedia projects. Susanna Lotz coordinates the Development Lab of the interactive documentary workshop: a project development programme for expanded documentaries, promoted by the Laboratory of Visual Culture (SUPSI) and Visions du Réel.